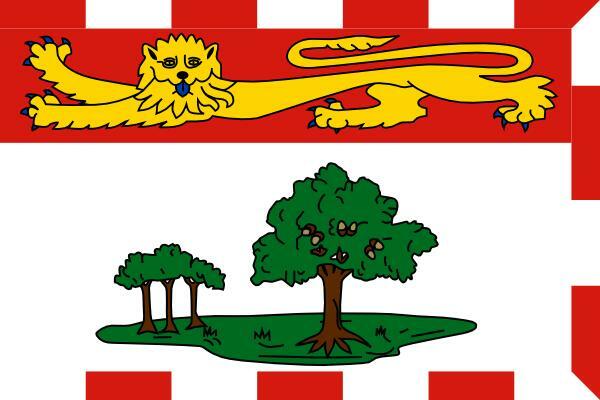 Prince Edward Island has released its latest budget, which Minster of Finance Allen Roach calls a “reality budget,” citing its “economic frugality.” The budget projects a deficit of just under $20M with less than 1% growth in program spending. However, the budget awards postsecondary institutions their first provincial funding increases since 2012. This money boosts University of PEI funding by 8% and Holland College funding by 2.5%. Much of the money for UPEI will go toward establishing a new school of engineering.